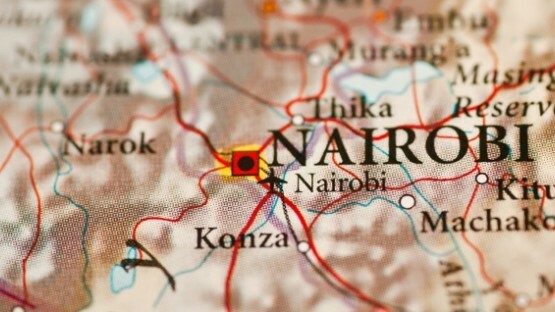 Are you preparing for living and working in Kenya? Or are you already an expat and have recently relocated to Nairobi, Garissa or some other international Kenyan city? However, InterNations does not only address expats in Kenya. We have brief overview guides for various locations around the world – from living in Australia to living in Germany. What do expats need to know before moving to Kenya? InterNations introduces you to one of East Africa’s largest and most dynamic countries. With our info on culture, visas, permits, housing, and safety, your impending move to Kenya will indeed be hakuna matata and hassle-free! Jambo! — Welcome to East Africa! 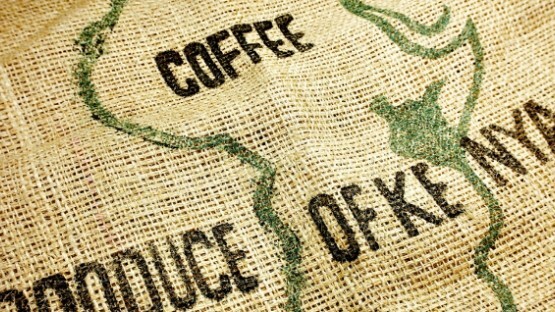 Are you wondering what expat life in Kenya is like? The InterNations Expat Guide to living in Kenya introduces you to leisure activities and contemporary culture, but we also address practical issues like healthcare, education, and transportation. Working in Kenya provides you with the opportunity to participate in East Africa’s “economic growth engine” and conquer a few challenges along the way. Our introduction to work in Kenya presents its economy, social security issues, cost of living, and etiquette tips for expats. 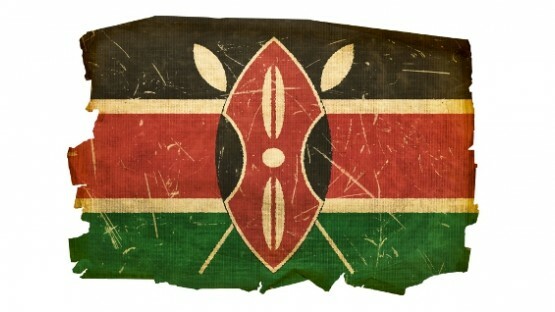 Looking for so much information on working and living in Kenya is rather bothersome and requires a lot of time. The InterNations Expat Guide for Kenya is designed to help you and offers trusted information on all issues of interest to expats living in Kenya. Various topics are covered in our Kenya Expat Guide from travel and accommodation, to education & children or local infrastructure, up to restaurants & nightlife. Such characteristic questions that concern expat life abroad as ʺHow bad is air pollution in Nairobi?ʺ will no more remain open. Are you curious about expatriate living outside Kenya? Then read more about our various expat guides, such as working in Ecuador or living in Portugal! In addition, our expat listings for Kenya include recommended entries for services and organizations catering to expatriates’ needs, like public utility providers or postal services. By becoming part of our community, you can also participate in the InterNations Forum and discuss with other internationals about your expatriate experience living abroad in Kenya. We’ll be delighted to greet you with a warm Jambo among our InterNations members living and working in Kenya.